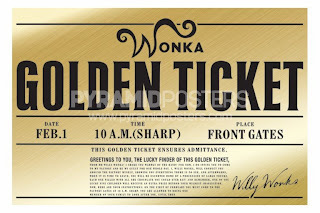 Did You Get Your "Golden Ticket?" 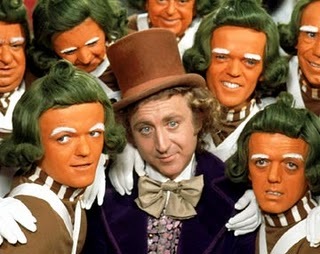 The BAA is Willy Wonka and we are all kids hoping for a golden ticket. This week the most prestigious race in the land sold out in a mere eight hours and three minutes. Previous Boston Marathon races took months to field the race. According to the Boston Globe, and BAA executive director Guy Morse (aka Willy Wonka,) "We expected a quick sellout. We weren't able to predict how quick, but basically an eight-hour window is astonishing. Wonka attributes this year's speedy sign-up to advance publicity about the registration date and the growing popularity of marathon running. The interest in the sport in general and Boston in particular is just unprecedented, he said." 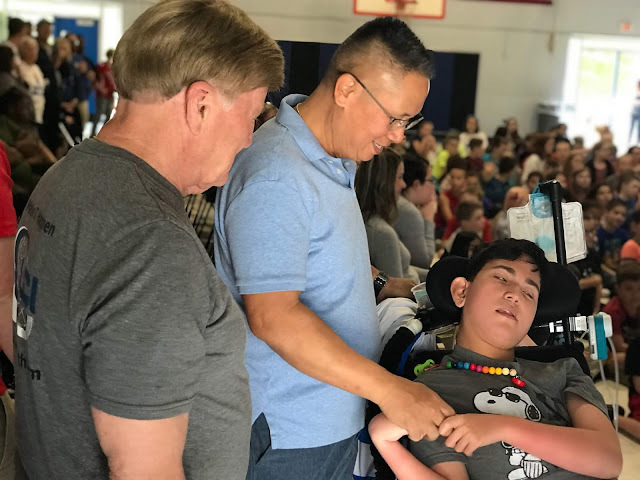 The good news is that you felt you've worked for years to accomplish something by qualifying, but it came down to a mad scramble on registration day. I've had the date electronically circled on my calendar for weeks (as apparently thousands of other runners did) that registration was Monday October 19th at 9AM EST. 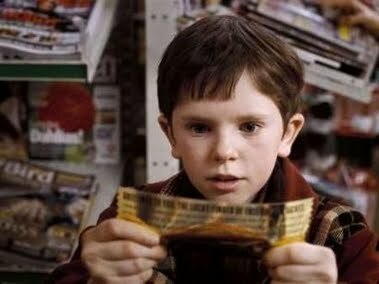 I was so giddy that my normal Sunday night restless sleep thinking about the week ahead was even more tumultuous thinking about getting my "golden ticket" in the morning. Thinking I'd even outsmart the computer, I tried logging in at 4AM in the morning--I was up but the computer was not. Like many others, I started logging in shortly after 9EST on Monday to attempt my registration. I thought I was doing something wrong because I'd entered the data several times (name, address, qualifying race and time, credit card info, and shirt size) only to have the screen go back to blank fields once I hit the submit button. Normally with online transactions, you get the warning not to hit the submit button more than once, so I was beginning to wonder if my credit card was being run a half dozen times for the $130 registration fee. After several attempts, I figured, it didn't sell out for months before so why bother dealing with an overwhelmed web site today. By "dumb luck" I tried again in the afternoon and I got my submission ID number. Wanting to double check, I logged into my Wells Fargo checking account and sure enough, they'd drained my checking account by $130. I went about my day not knowing how fortun ate I was to have opened a Wonka Bar, found a golden ticket and I'm on my way for my second Boston Marathon. I can't imagine the feelings of runners who worked for years to try and qualify only to find an Wonka wrapper only containing chocolate or the veteran who has a string of several Boston jackets who expected the online process to merely be a formality. What about those half way across the world that were sleeping during the Eastern Standard Time registration? Devastating. 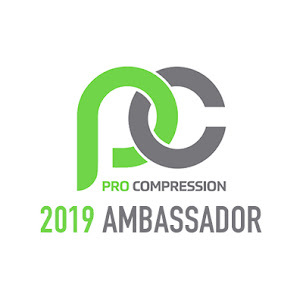 The consolation prize is that there are several thousand charity slots available that allow a runner to enter and raise money for a good cause at the same time. I went through a similar situation last year with my first Boston qualification. I qualified in December (at CIM Sacramento,) but Boston was already sold out. There was no way that I would put the realization of my dream on hold for a year and a half so I researched the charity options. 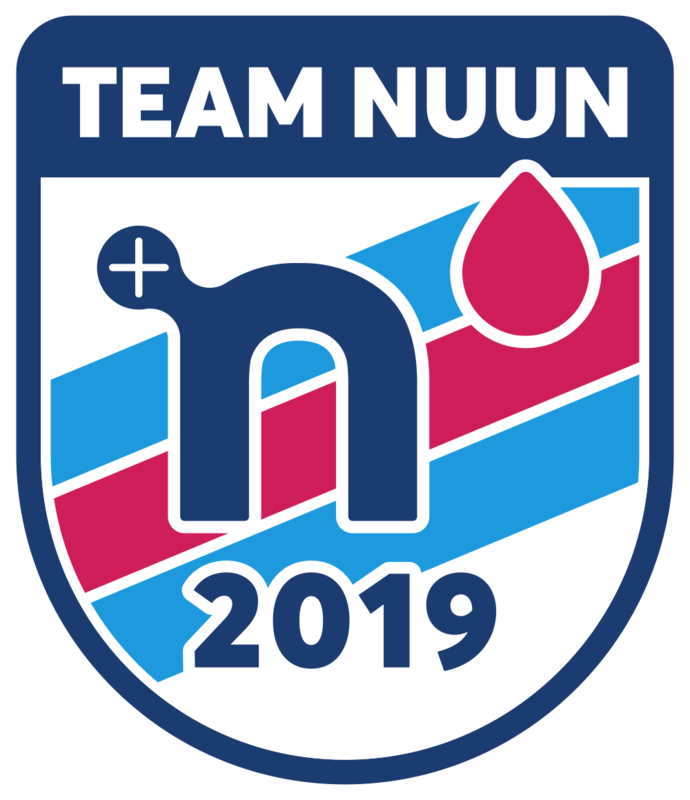 In December with only five months to go, my options were limited, but was fortunate enough to have been accepted into the Leukemia and Lymphoma Society's Team in Training program. Not wanted an asterisk on my first Boston Marathon, I wanted my time recognized and to be put into my proper corral. I was able to work with TNT and the Race Director to get my time submitted and got my corral number and bib in the first wave. Whew! As I blogged about it after this year's Boston, I can honestly say the charity path was almost more rewarding than the race itself. The suggestions are flying rampant on BAA's Facebook page, twitterland and throughout the electronic world. "Why so many charity slots, what about a lottery, why do women get a 30 minute advantage over men" (I'm not going to touch that one with a ten foot Gloria Steinem pole,) staggered registration, and toughened standards. I have a feeling that the (tougher standard) New York Marathon race directors have a slight "I told you so" smirk on their faces this week. 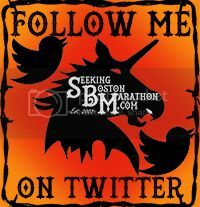 Fortunately, I got my email from the BAA stating, "Dear Tyron: Your entry for the 115th Boston Marathon has been received, and your spot in the race has now been reserved, pending verification of your entry and qualifying information." Thank God the Condo I've already rented for Boston in April will be put to good use and I'll be trying to improve on my performance this last April. I'll pack my "everlasting gobstoppers" (or goo packs) and looking forward to the race and trying to outperform Augustus Gloop and Violet Beauregarde at the 115th running of the Boston Marathon. I think I can take on Gloop but Violet's "got wheels." Honest regrets to all the "Charlies" that didn't find their golden ticket this year. congrats on getting in! I haven't qualified yet but hope to do so in 2011. But now it looks like I have two races to run...a qualifying time AND a race on the internet for a slot! congrats!!! im definitely not even anywhere near being able to struggle with the sign up debacle. but im afraid that if i am ever able to run a 3:40 marathon, that wont even matter....i have a feeling they will tighten up on qualifying times. Glad you got your spot. Great post! I couldn't even imagine the disappointment I would be feeling if I had tried notoriously being a late committer. I for sure would have missed the opportunity. I am sure some of this came about as so many from last year missed their opportunity with the early closure in Nov and were making sure they got in this year. Looks like its time for slightly tighter standards, and now the race has become THE race to be in. Congratulations on your entry. This will be one for the books! Congrats Ty. Good luck in your training again this year. I fought the wall and the wall won.